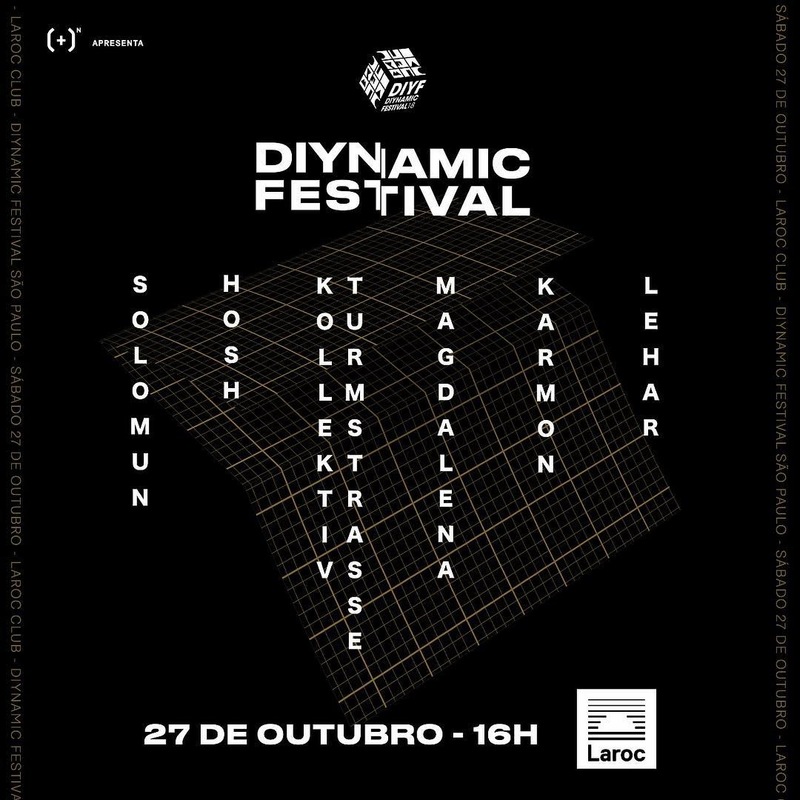 World renowned house label Diynamic is bringing its famous festival experience to Brazil’s unique open air club Laroc, just outside Sao Paulo, on October 27th 2018. Playing the sure to be spectacular one-day event will be the big boss Solomun as well as key label artists HOSH, Kollektiv Turmstrasse, Magdalena, Karmon and Lehar. Laroc has quickly become one of the most talked about clubs in the world. 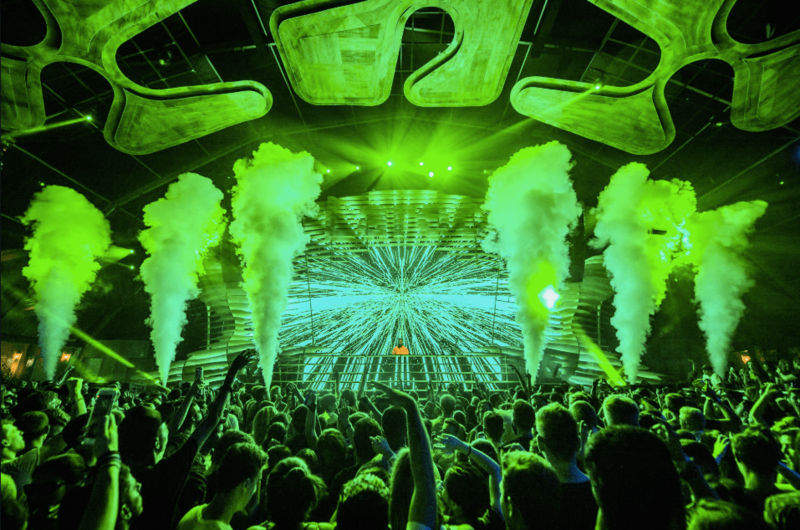 Nestled in the rolling green hills of the Valinhos valley an hour from Sao Paulo, the stunning venue switches up its design each season and has cutting edge technology throughout the club, including hundreds of light, huge LED panels, a vast wood and steel structure that is a beautiful centrepoint. Of course it also has a huge outdoor pool, open air terraces and a part covered dance floor with views over the lush, jungle like valley. When the sun sets behind the hills, it makes for one of the most special experiences anywhere in the dance music world. Soundtracking this visually stunning club will be Solomun, fresh off the back of not one but two of his famous Ibiza residences at Pacha. His melodic and emotive sounds will be mirrored down the line-up by the likes of Italian star Lehar whose music is characterised by intimate basslines and intriguing melodies, as well as long time associate and fryhide label boss HOSH. Also starring will be Dutchman Karmon who recently impressed with his entry into the Picture EP series, as well as Kollektiv Turmstrasse, who have a cinematic take on 4/4 somewhere between house and techno, and finally Magdalena who has been with the label since day one and has her own distinctive house sound. This Diynamic Festival will be a special opportunity to get the full experience of the label and all its key artists in one of the best clubs in the world.